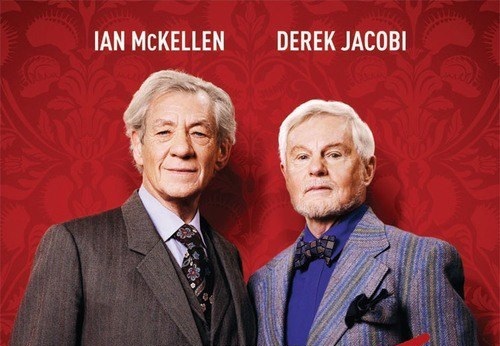 Written by Gary Janetti (one of the writer's of Will & Grace and Family Guy), Vicious follows retired thesp, Freddie (McKellen) and his partner of forty-eight years, Stuart (Jacobi). The show will capture their bickering and daily routines, which are challenged by the arrival of a new neighbor (Iwan Rheon). Seeing these two dramatic heavyweights having fun with some biting and evidently campy comedy, looks set to be a real treat - as seen in the clip below. Vicious will air on ITV in late April.